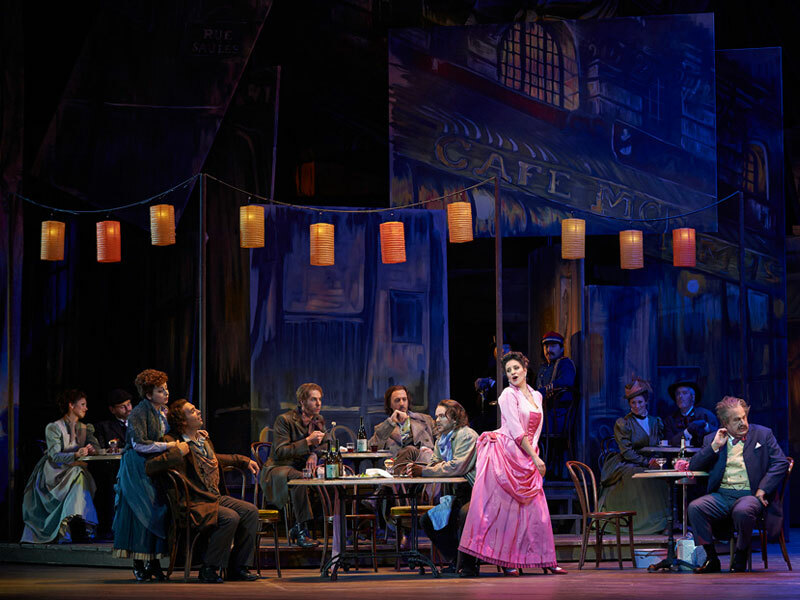 ENTER BELOW for a chance to win tickets to a Canadian Opera Company 2019 Season production including La Boheme, a timeless story that celebrates free-spirited creativity and expresses the romantic power of love. 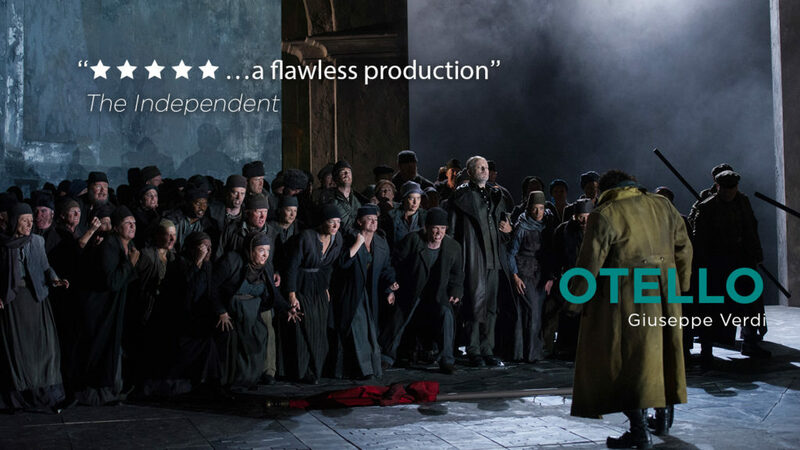 Or Otello, Shakespeare’s tragic story about a hero’s heart that spirals out of control. You could be there from The New Classical FM! For tickets and more info visit coc.ca.